Your direct source for digital solutions in label and flexible packaging printing. S-OneLP is the No. 1 provider of Michelman in-line and off-line primers in the U.S. and Canada, and we’re now providing an expanded portfolio of best-in-class and cutting-edge products for digitally printing labels and flexible packaging on HP Indigo presses. We are the first digital-dedicated supply and support team in the fast-growing label and flex-pack printing industry! 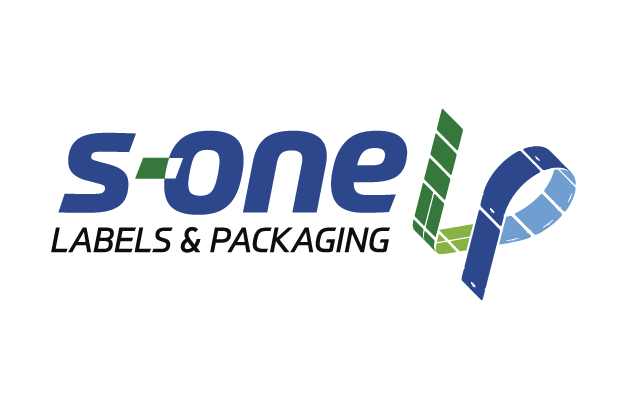 At S-OneLP, we provide essential products, unparalleled service, technical know-how and integrated solutions from some of the best brands in the industry, such as Protect-all, Toray America and Kustom Koatings. If you are interested in entering the digital flexible packaging market or evolving your presence there, we now offer pre-laminated films, thermal laminates and customizable films. In addition, our portfolio of products will soon include a greater selection of primers and over-print varnishes for both prime and durable label applications, and custom coatings for all print and finishing jobs. Our mission is to help you optimize the equipment you already own to offer more services to your customers that will help you grow your business and take the lead in labels and packaging printing!